What's the most cost-effective way to purchase gold and silver? Many investors may believe that coins are the least expensive way to purchase physical gold and silver, but with Sprott Physical Gold and Silver Trust (CEF) currently trading at a discount, investors have the opportunity to purchase gold and silver below spot prices. We believe a new gold mining mergers and acquisitions (M&A) cycle has been ignited, and we expect this merger boom to accelerate over the next several years. Exploration is down, and new gold discoveries are scarce. Miners are strategically combining in order to increase production, reduce costs and improve operations. 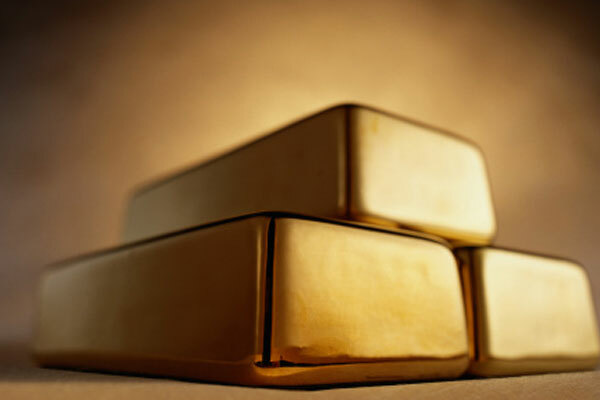 Sprott’s unique exchange-listed physical bullion trusts give investors a better way to own physical precious metals. Sprott factor-based gold miner ETFs provide investors with access to unique gold miner indexes that are designed to outperform market cap-weighted offerings. Sprott's team of precious metals and natural resources investment professionals provide active portfolio management for both institutional and individual investors. Sprott is a key provider of financing and advisory services to mining and natural resource companies, at all stages of development, from exploration through production. Seeking Alpha's Samuel Smith discusses his reasons for allocating to Sprott Physical Gold and Silver Trust (CEF). 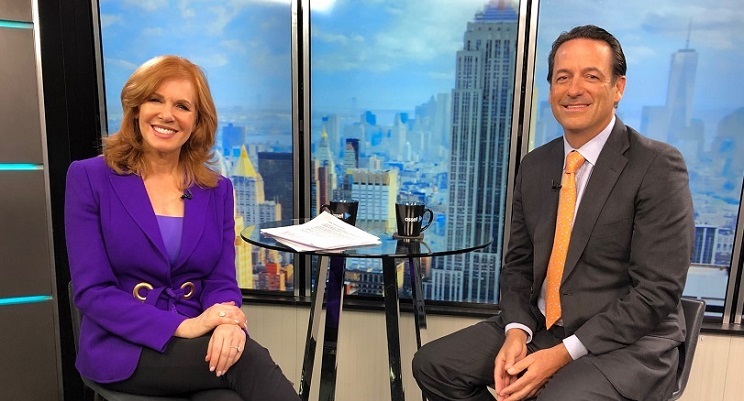 Financial Journalist Liz Claman interviews Ed Coyne on Sprott's 2019 outlook for gold bullion and gold equities. We believe that gold is poised for a multi-year uptrend and advocate a 5-10% portfolio allocation for investors. According to the World Silver Survey 2019, the silver market looks “promising” in 2019 as the supply and demand picture is expected to remain relatively stable, with demand hitting a three-year high in 2018. Learn more about Sprott's exciting initiatives in the digital gold space.